Everything you need to know to keep your Cutco performing like new forever. 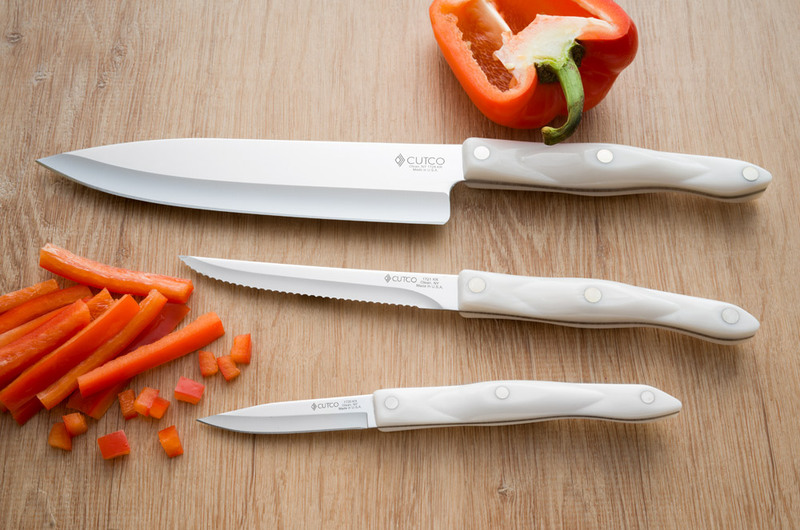 How to care for kitchen and table knives. 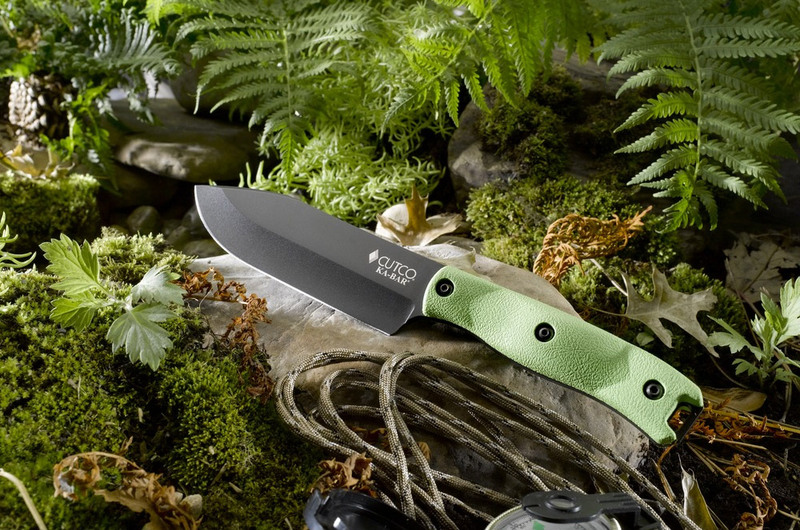 How to care for outdoor knives and garden tools. 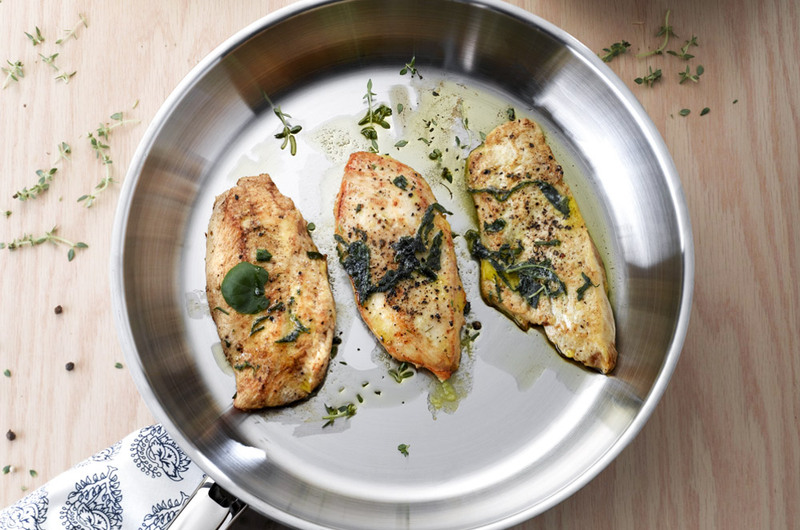 CookwareHow to care for cookware. 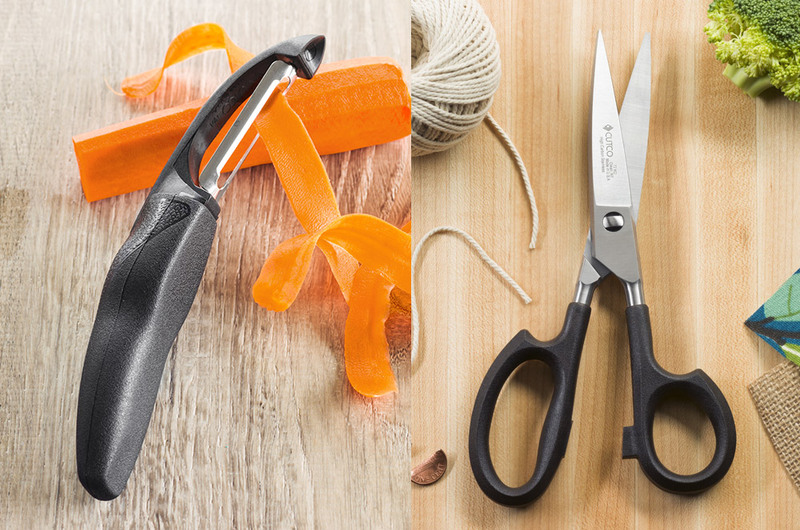 Everything ElseHow to care for shears, gadgets, tools, blocks, trays, flatware and more.